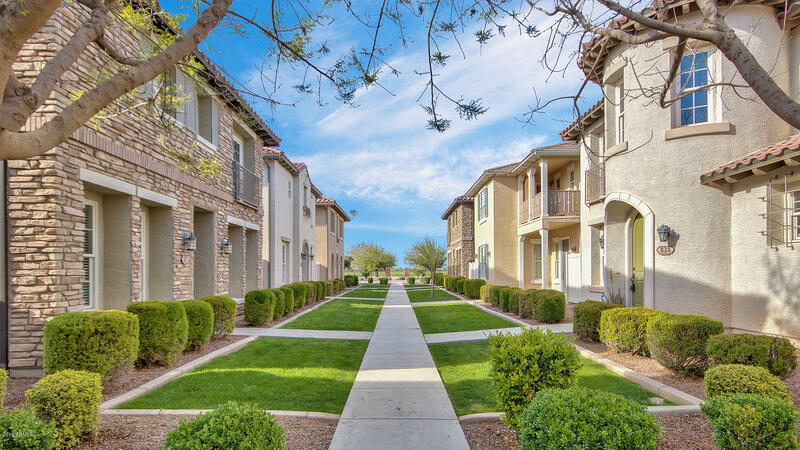 All COOLEY STATION NORTH homes currently listed for sale in Gilbert as of 04/22/2019 are shown below. You can change the search criteria at any time by pressing the 'Change Search' button below. "Great location, close to 202! 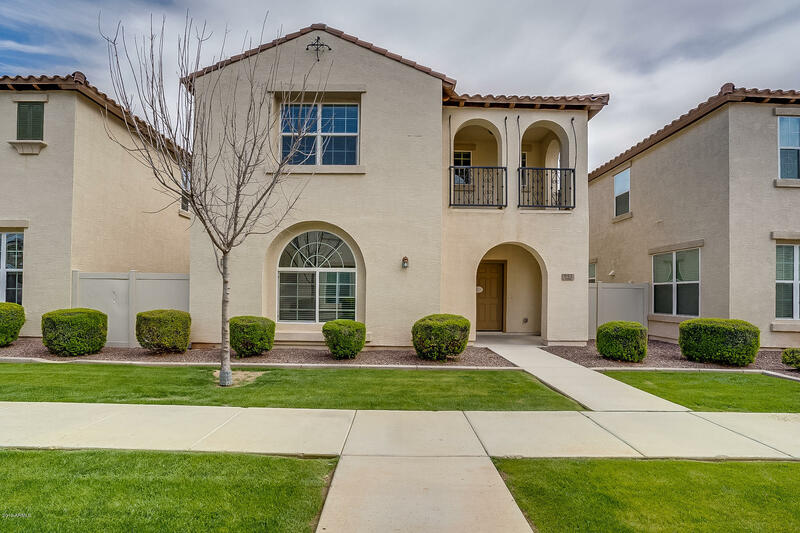 This lovely 2-story, 4 bedroom, 3.5 bathroom home with a 2 car garage located in Gilbert is move in ready! New interior paint, and new carpet! Property has a welcoming entry that leads to the open living space has a sliding glass door that opens to the backyard. Beautiful kitchen features granite counters and stainless-steel appliances. Large loft upstairs. There are two master suites, one upstairs and one downstairs. The master suite upstairs has a balcony. The sec"
"Great home! Newly painted, new carpet! This 3 bedroom, 2.5 bathroom home with a 3 car garage 2-story home located in Gilbert is move in ready! Inviting landscaping leads to the front entry. Property has a welcoming entry that leads to the open living space with a sliding glass door that opens to the backyard. Paver patio outside. Kitchen has granite counters and stainless steel appliances. Powder room downstairs. All the bedrooms are spacious, there is also a loft area upstairs. The master bedro"